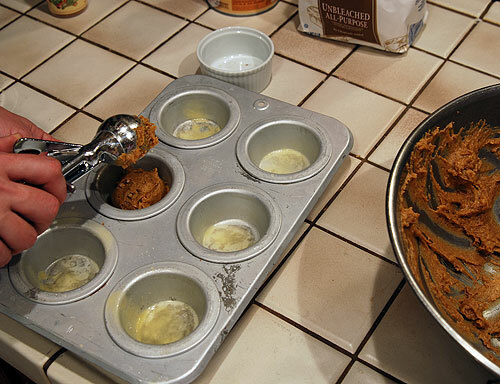 I can’t really say that I have made a lot of muffins in my life. 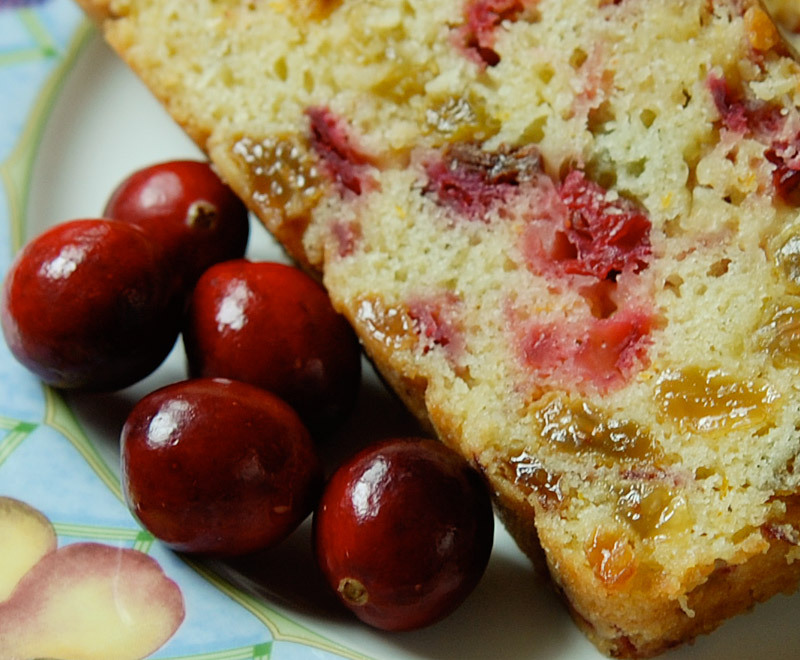 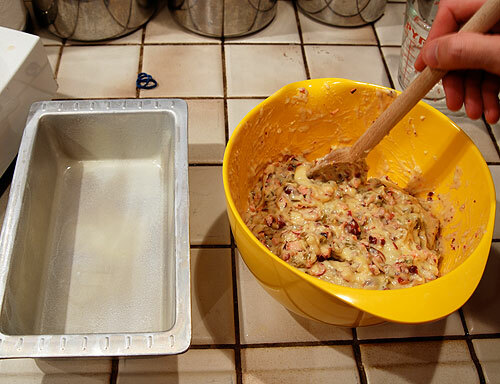 In fact, this is one of the few recipes I have made that—apart from the oven—does not involve some kind of appliance. 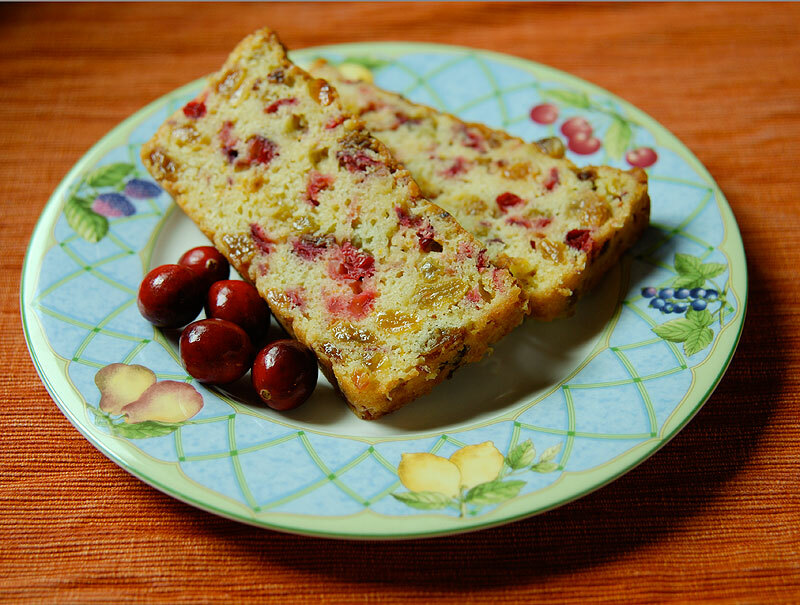 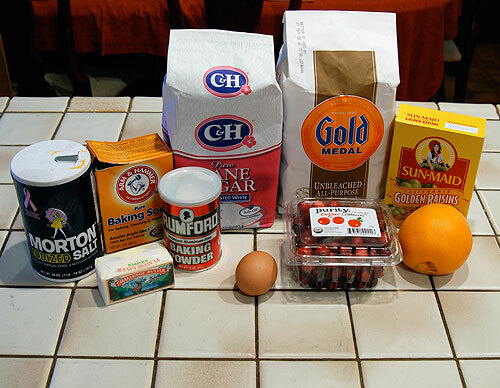 When I laid out all the ingredients for this muffin recipe for the first picture below, I realized that there were a lot of ingredients in this muffin. 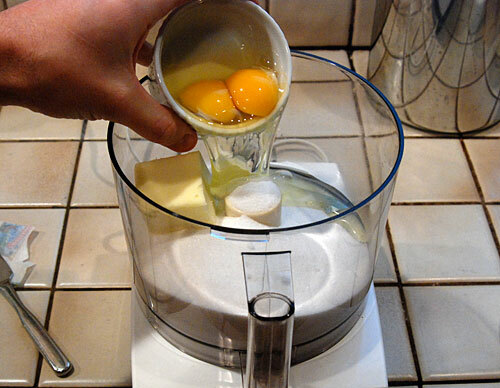 Counting the eggs once, there are seventeen ingredients needed to make these muffins. 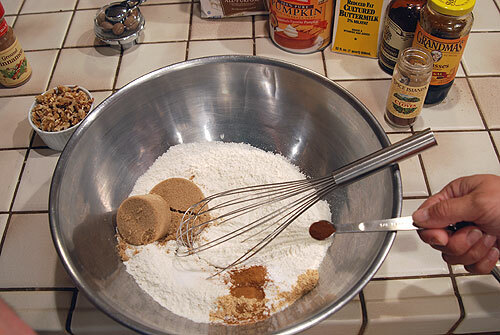 Fortunately, I already have most of these ingredients thanks to the remarkable similarity of this recipe with molasses softies cookies. 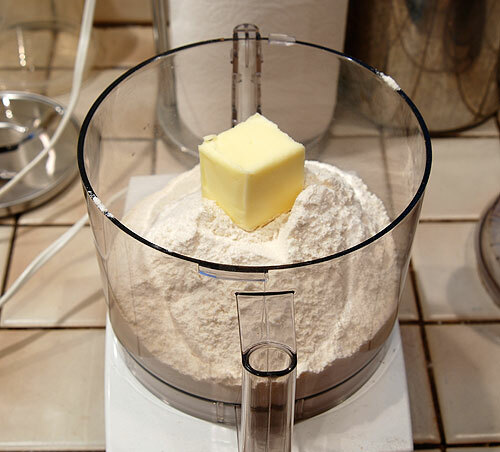 Who knew making muffins would be so easy? 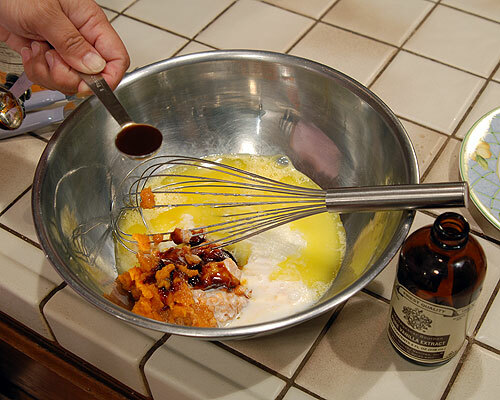 When I first made these muffins, we thought they tasted great, but it seemed that they could use just a hint of orange to bring out a fresher flavor from the canned pumpkin. 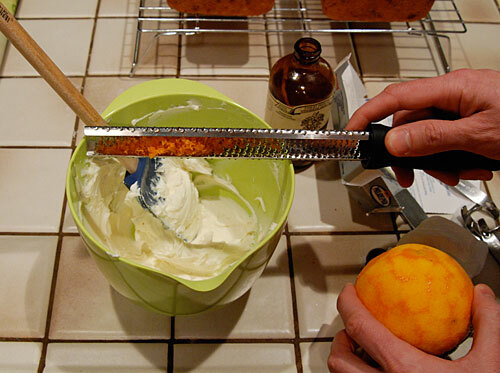 A little orange zest in the second batch and it was just what these muffins needed. 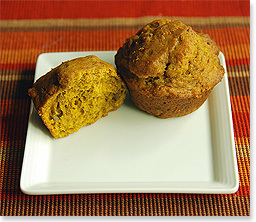 Moist and delicious, these muffins have a nice balance of spices that isn’t overpowering or heavy. 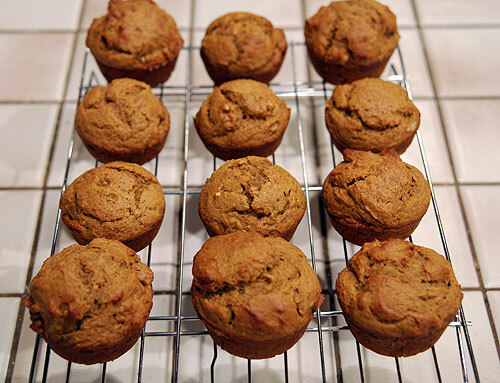 The smell of these muffins baking really says that fall is here. A little pumpkin pie muffin is the perfect snack for raking leaves in the yard. 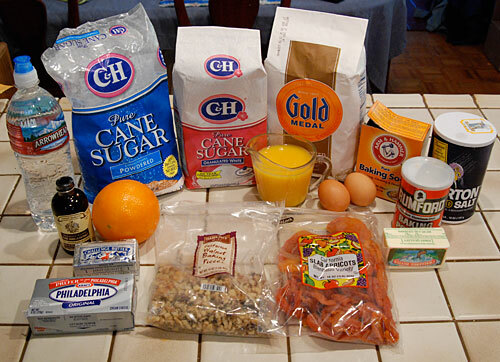 Ingredients for making Pumpkin Pie Muffins. 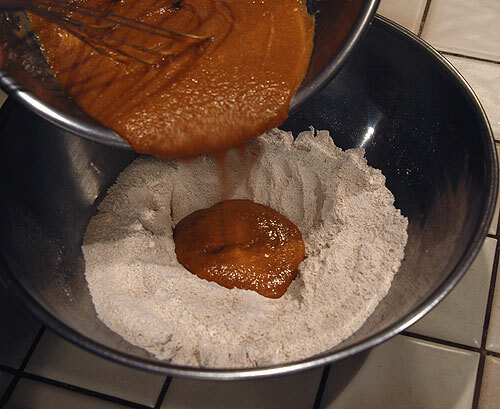 Combine 2 cups flour, 3/4 cup brown sugar, 1 1/2 teaspoons baking powder, 1/4 teaspoon baking soda and cloves each, 1/2 teaspoon salt and ginger each, 1 teaspoon cinnamon, and 1/8 teaspoon nutmeg. 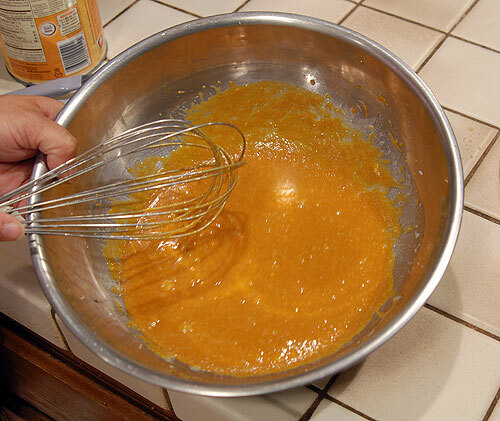 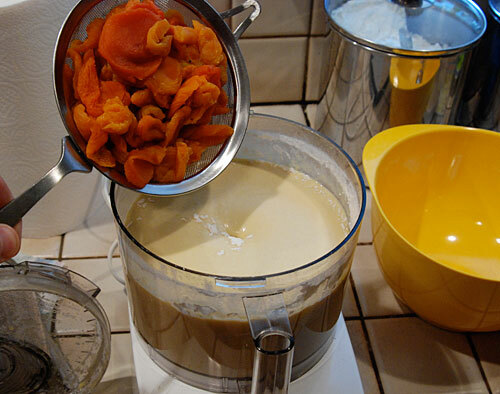 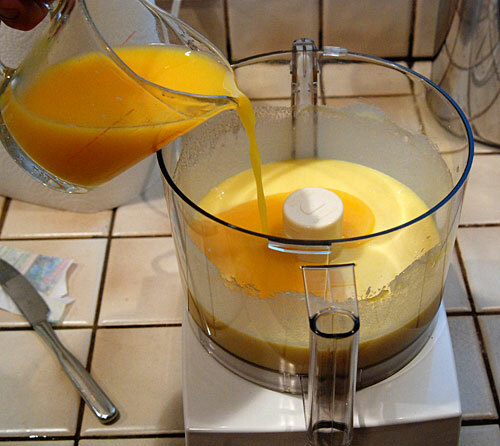 Combine 2 eggs, 3/4 cup canned pumpkin, 1/2 cup melted butter, 1/4 cup buttermilk, 1 teaspoon vanilla and orange zest each, and 3 tablespoons molasses in a large bowl. 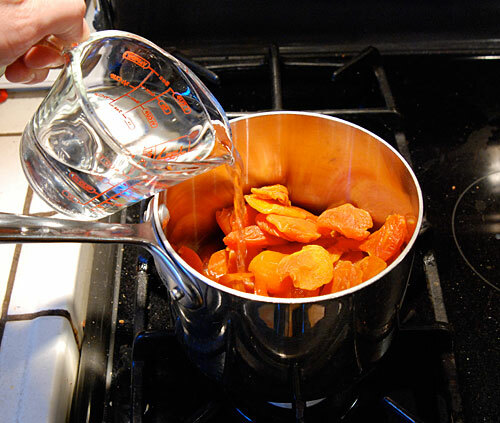 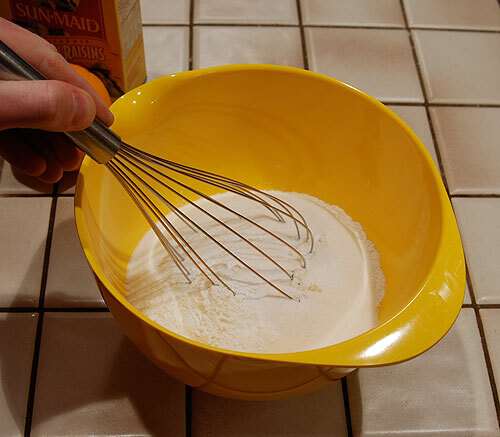 Mix wet ingredients thoroughly until smooth. 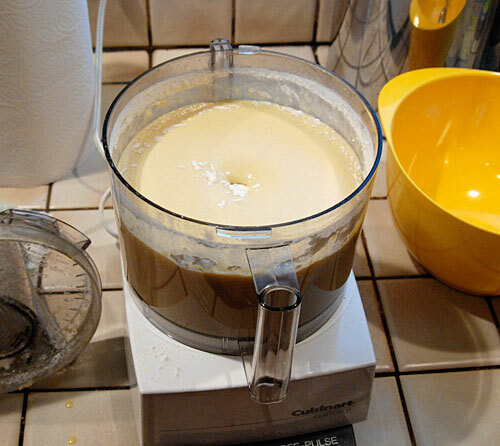 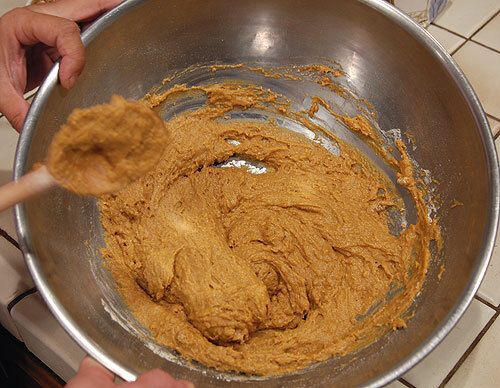 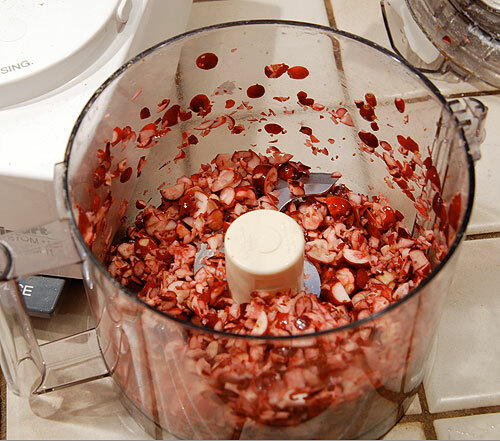 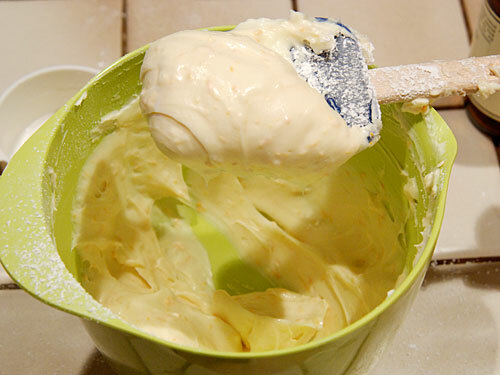 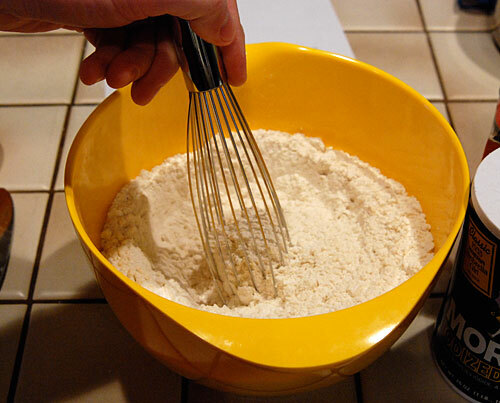 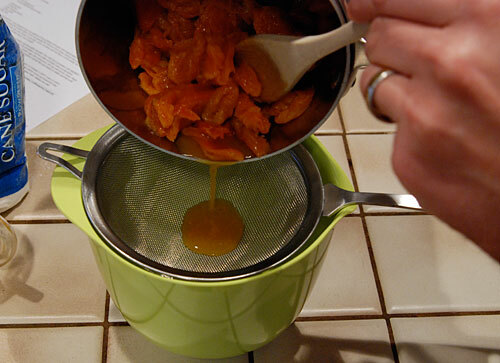 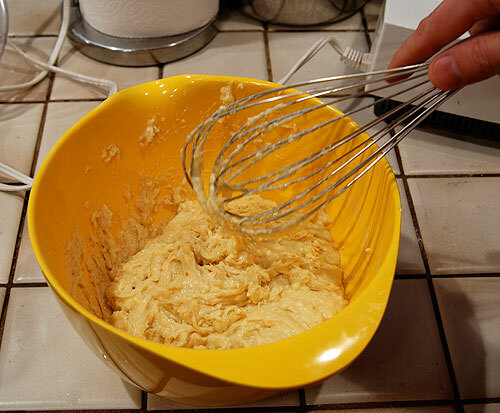 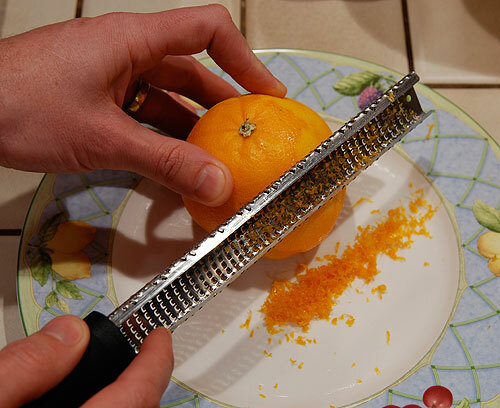 Make a well in center of dry ingredients and gently fold in wet ingredients until just blended. 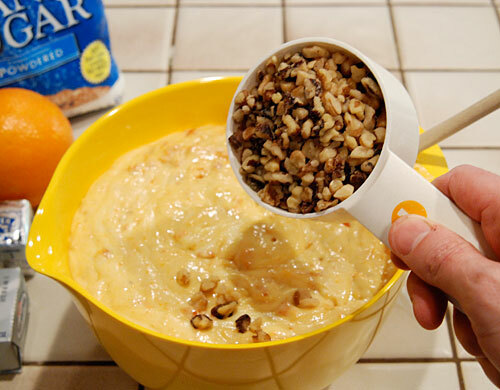 Once batter is just blended, fold in 3/4 cup of chopped pecans or walnuts. 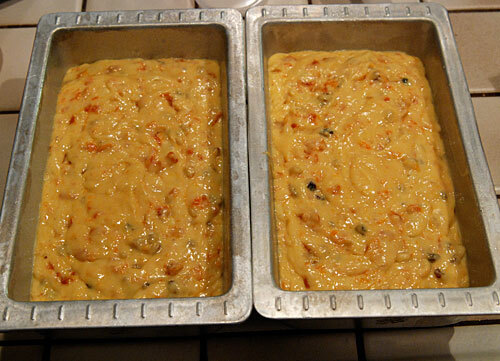 Fill greased muffin tins 2/3 of the way to top with batter. 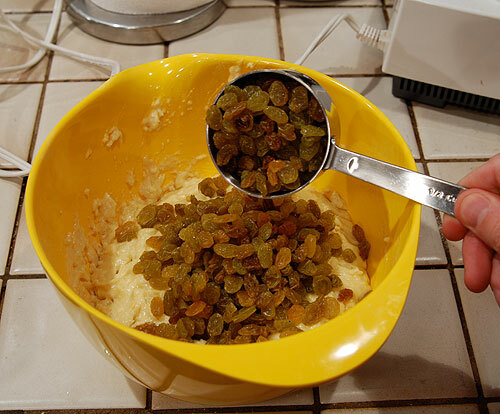 An ice cream scoop works nicely. 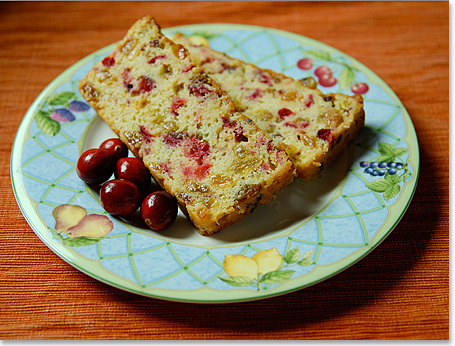 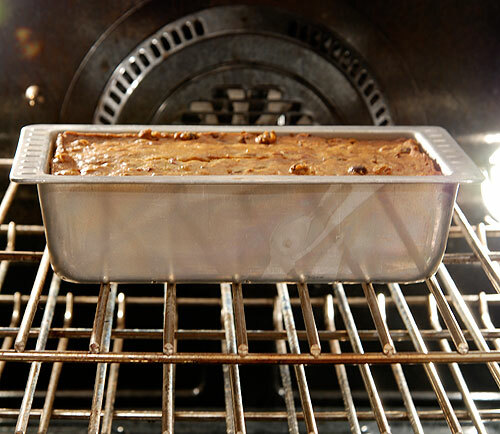 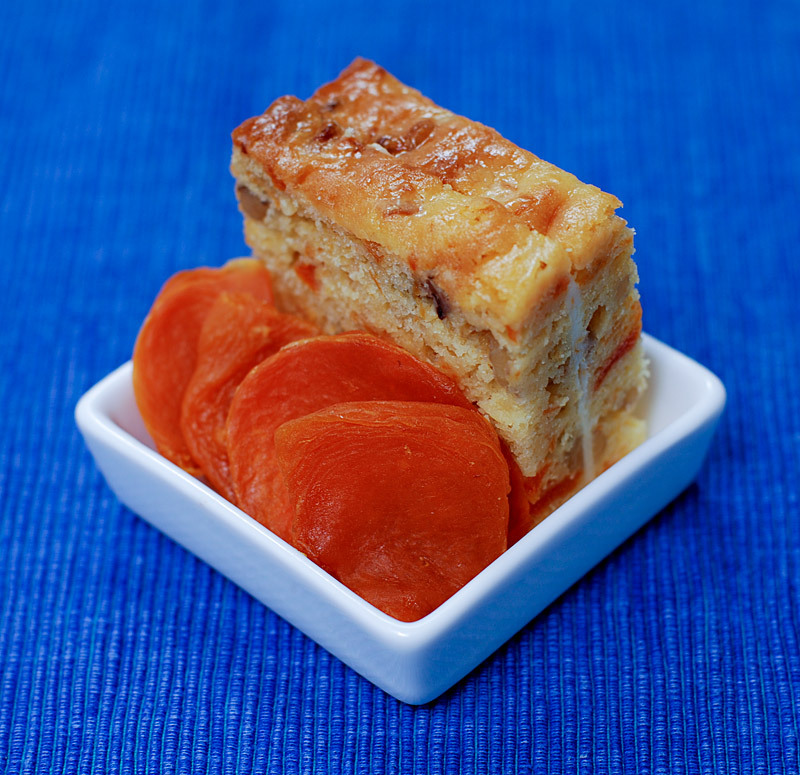 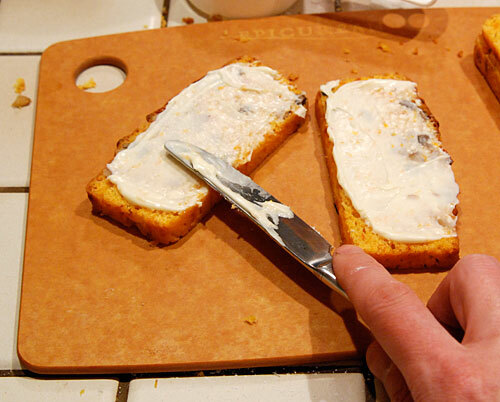 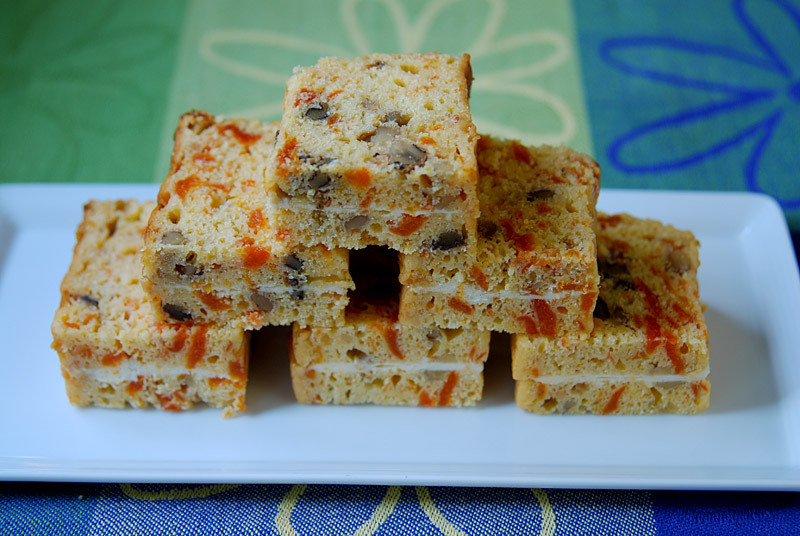 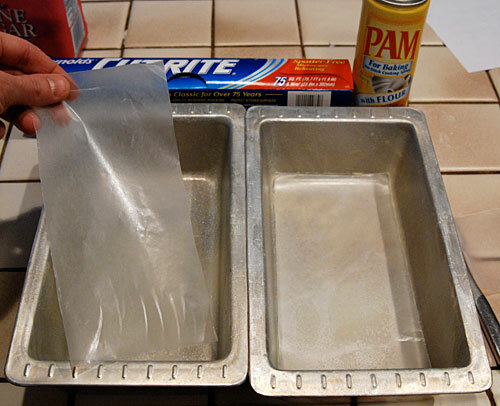 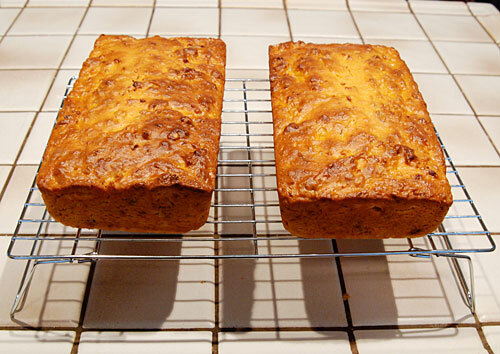 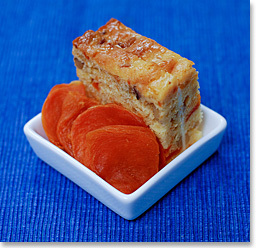 Bake for 20 – 25 minutes in 400° F oven or until toothpick come out clean. 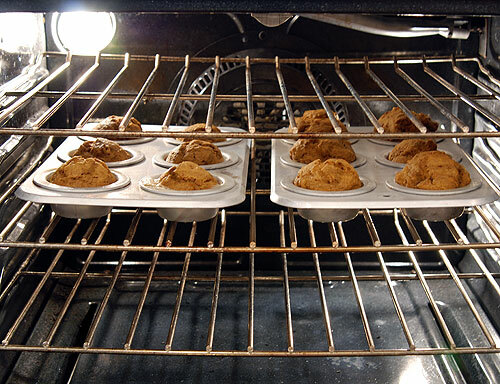 Let muffins rest for 2 minutes in muffin pan before transferring to cooling rack. 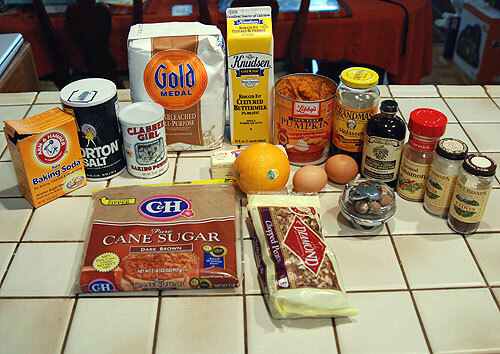 The recipe pictured above, with detailed instructions and complete photo gallery can be found on the Pumpkin Pie Muffin recipe page.